Caravans are officially cool! This article in The Guardian explains why. oh my GOD! 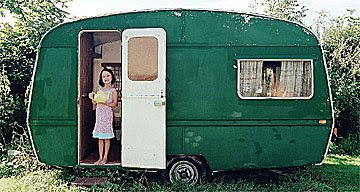 I found somebody who loves caravans as much as I do. I'm living my dream through your revamp - only I probabky would have gone totally pattern and colour crazy being a pattern chick!